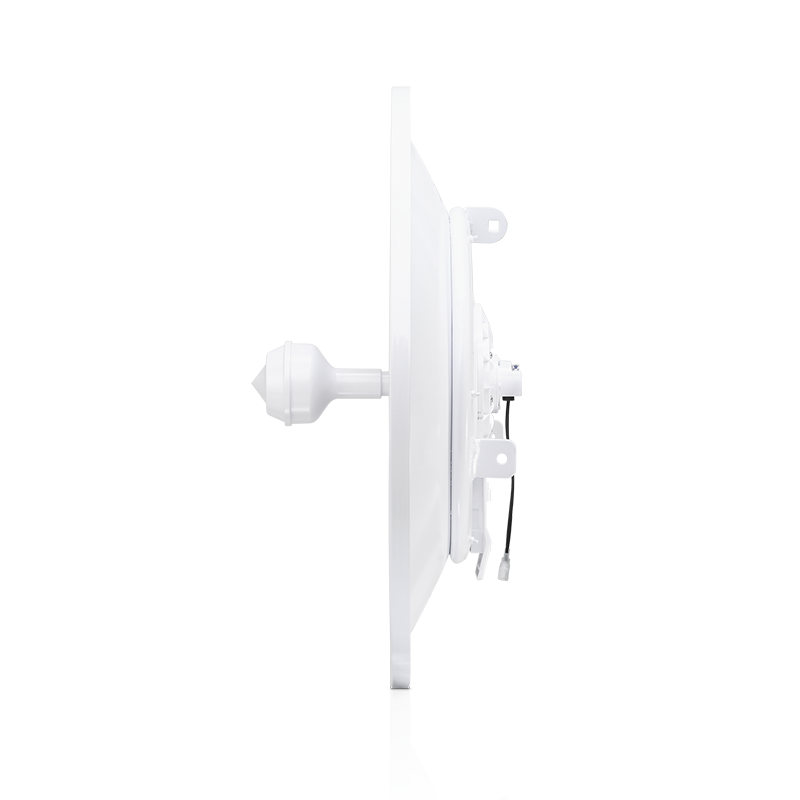 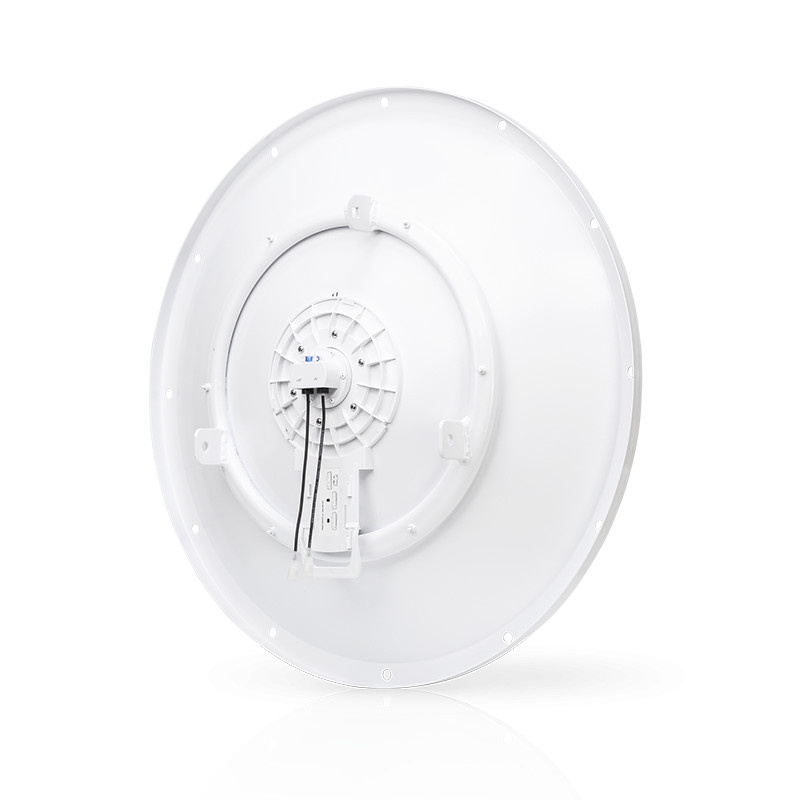 The compact form factor allows the airFiber X Antennas to be used in various applications, from carrier backhauls between towers to PtP bridging between buildings. 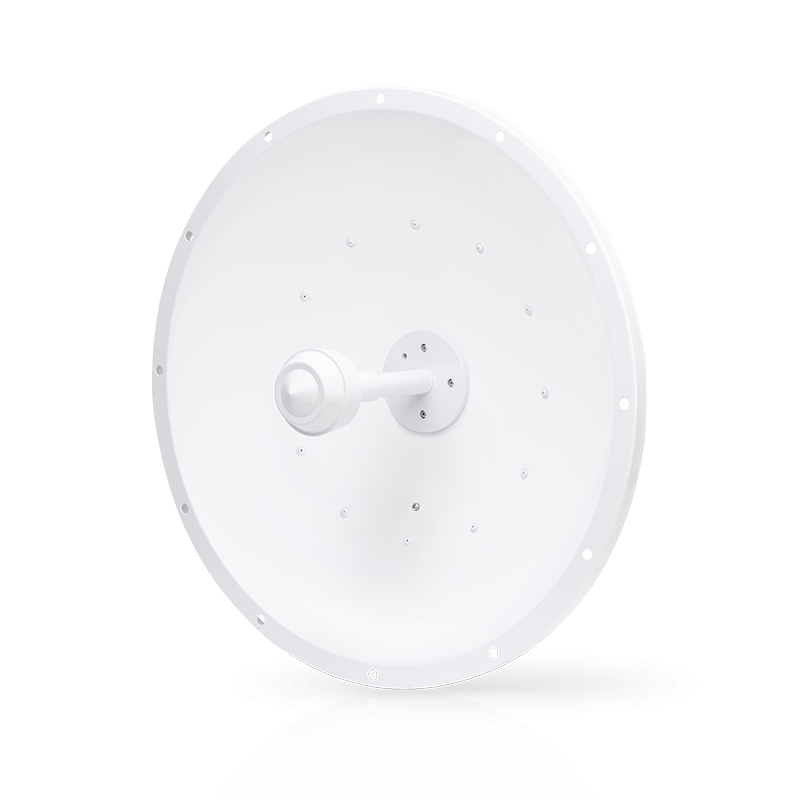 AF-2G24-S45 offers 24dBi of gain in a 650-mm diameter size.The airFiber X supports ± 45° slant polarization for improved noise immunity and Signal-to-Noise Ratio (SNR). 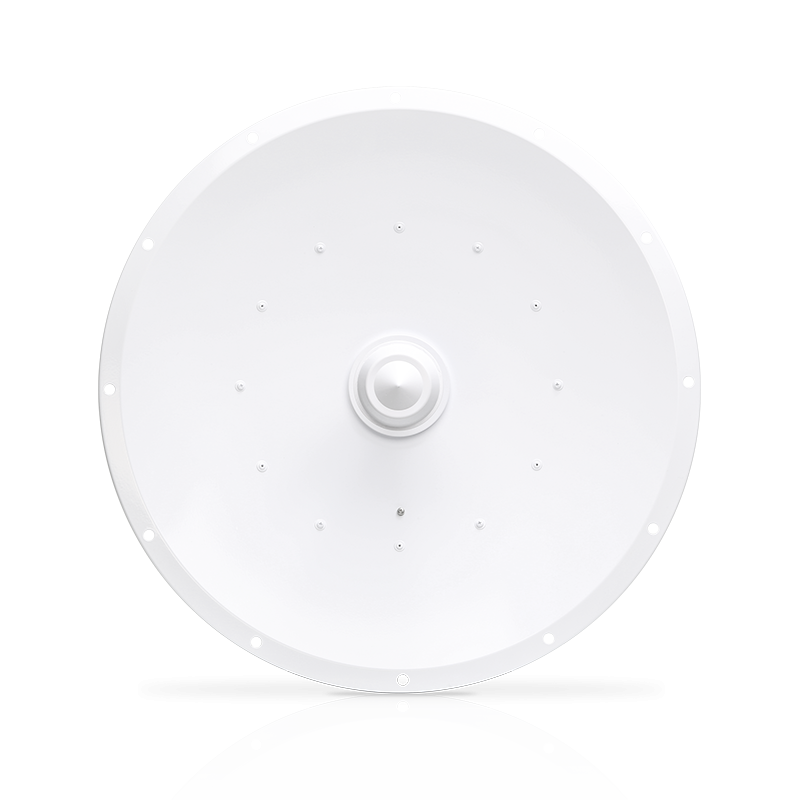 The airFiber X antennas are purpose-built with 45° slant polarity for seamless integration with the airFiber X.